Customize Logo and Custom Designs are being offered for Working Gloves / Driving Gloves. We use best quality of leather or flexible abrasion resistant leather for Working Gloves / Driving Gloves. Working Gloves / Driving Gloves are available in different colours as per customer's requirements. 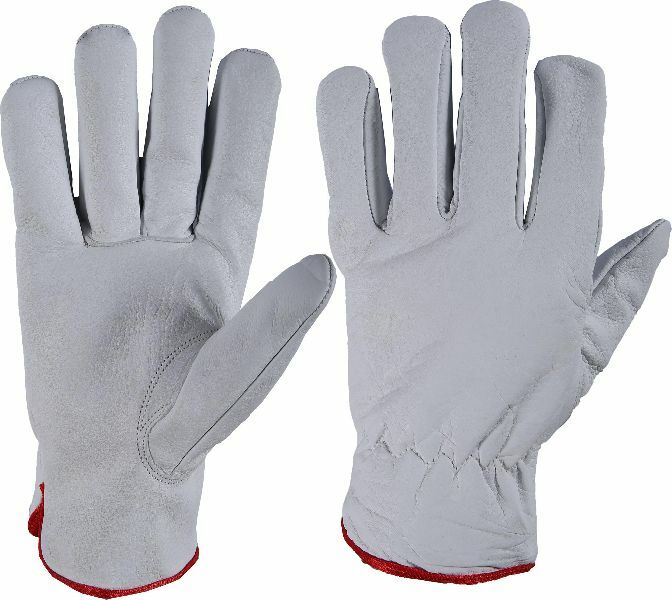 Work Gloves is also Available with Lining (Fleece, Thinsoulate Lining) for Winter Season.